Sonya is one of the skilled and stunning top leading TV actresses of Pakistan. Sonya Hussain is one of the spectacular actress, model and host of Pakistan showbiz industry. She earned huge fame in few years of her career. Sonya is a breathtaking model and she has worked with many top fashion designers of Pakistan. She had a lot of photo shoots for designer brands. Sonya has walked on ramps of numerous fashion shows as a showstopper. 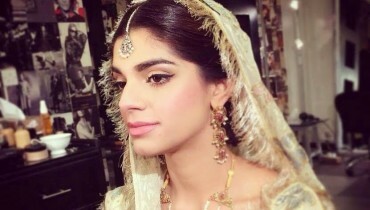 Sonya Hussain made her acting debut on small screen in 2011 with the TV serial ‘Dareecha’ of ARY Digital. She worked in numerous drama serials of different channels including ‘Meri Behan Meri Dewrani’, ‘Mere Hamrahi’, ‘Shikwa’ and ‘Mamta’ of ARY Digital, ‘Aise Jale Jiya’, ‘Sharek-e-Hayat’, ‘Nikah’ and ‘Kisay Chahoon’ ,‘Marasim’. She has also acted in the Pakistani film ‘Azaadi’. 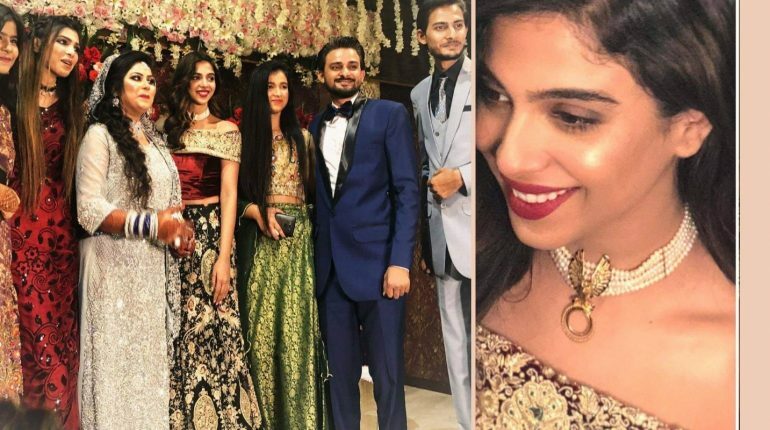 Sonya got married with Wasif Muhammad, who is also a model and actor of Pakistan, in August of 2014 at Karachi. 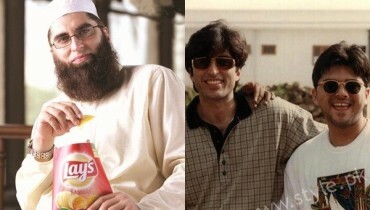 They appeared as guests in many talk shows after their marriage. Sonya Hussain everyday came on scene with supercool dressing. 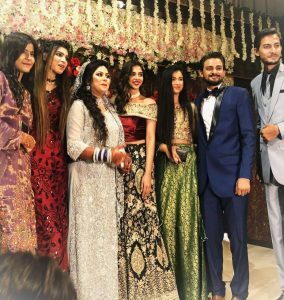 Yesterday she spotted at wedding event in beautiful ensemble. 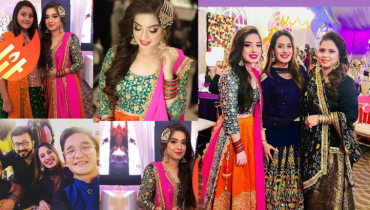 See Sonya Hussain at a recent wedding event. 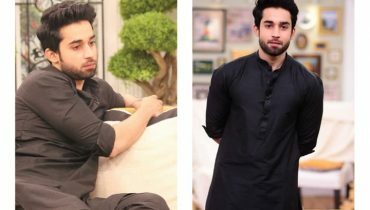 Bilal Abbas Khan rocking Black Kurta Shalwar while promoting drama Cheekh!